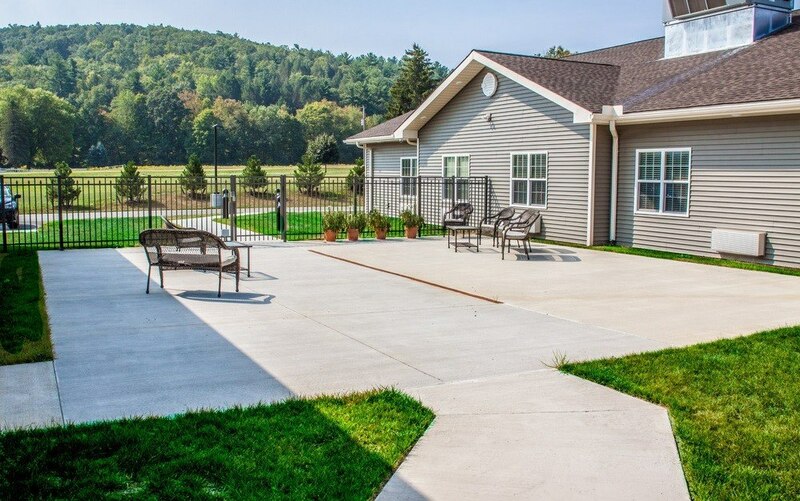 Offering a pleasant, home-like environment while maintaining a superior center! 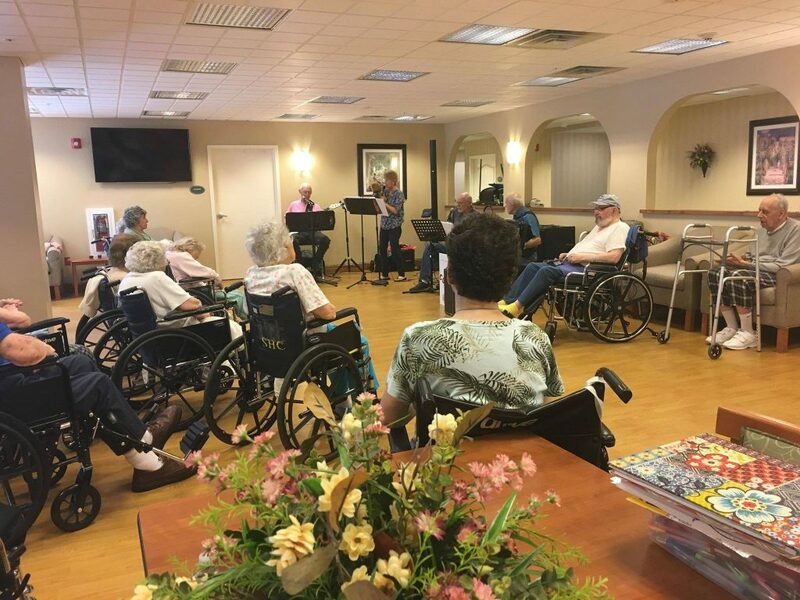 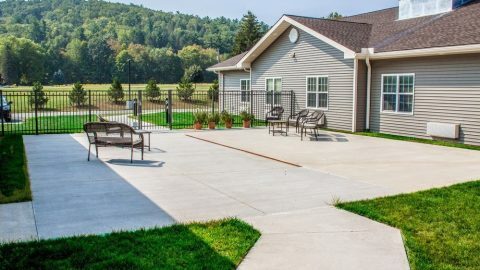 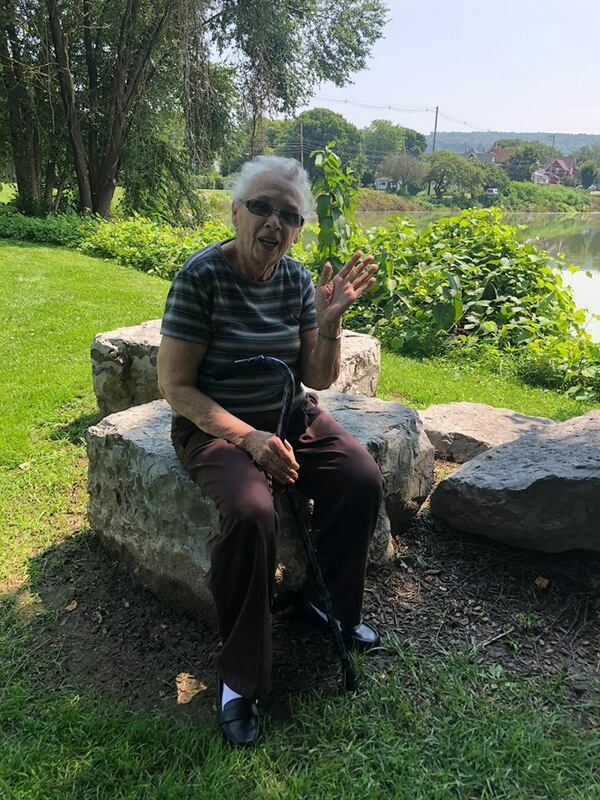 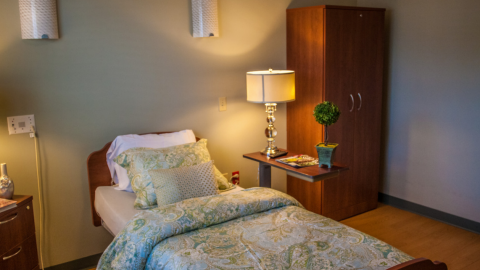 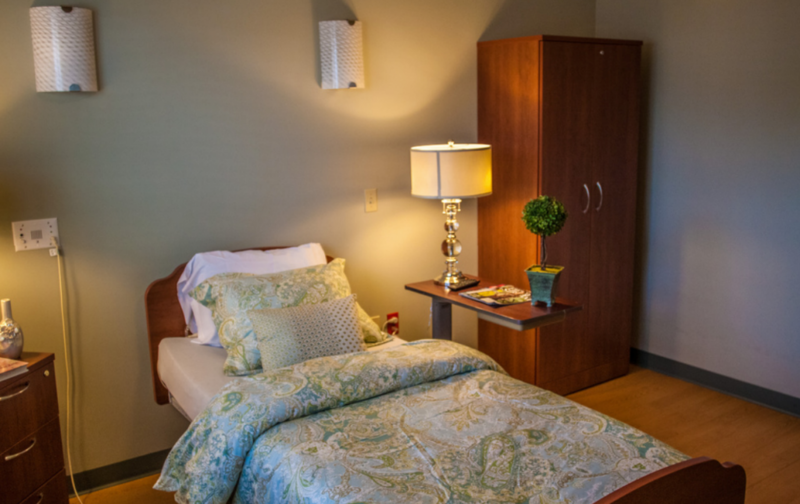 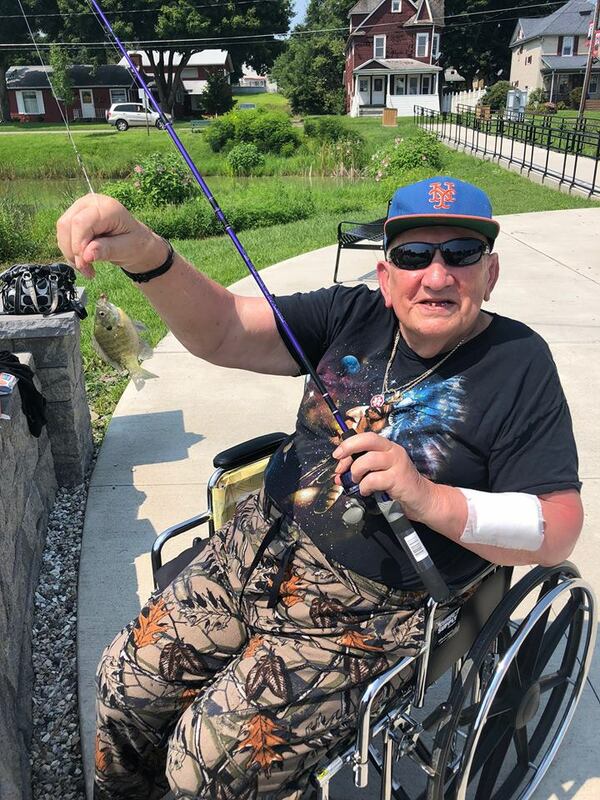 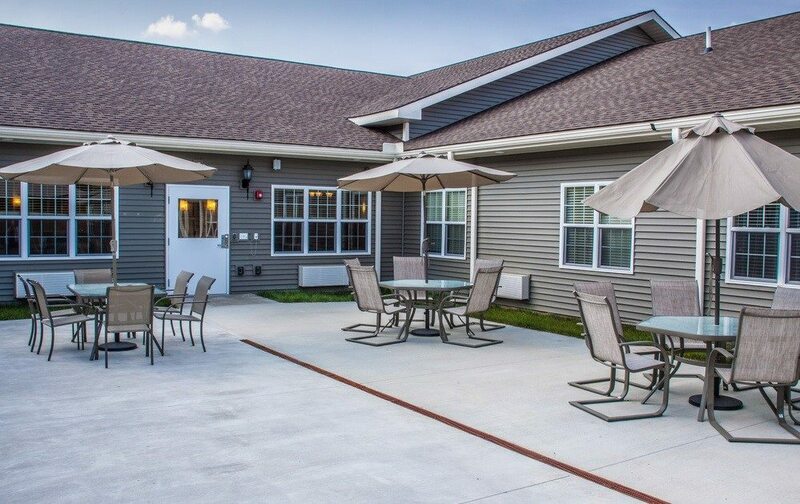 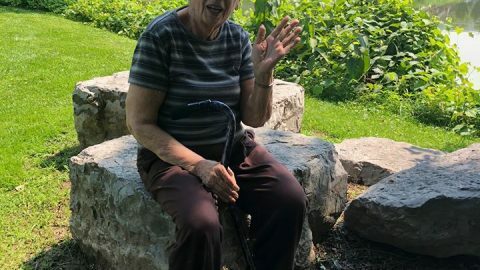 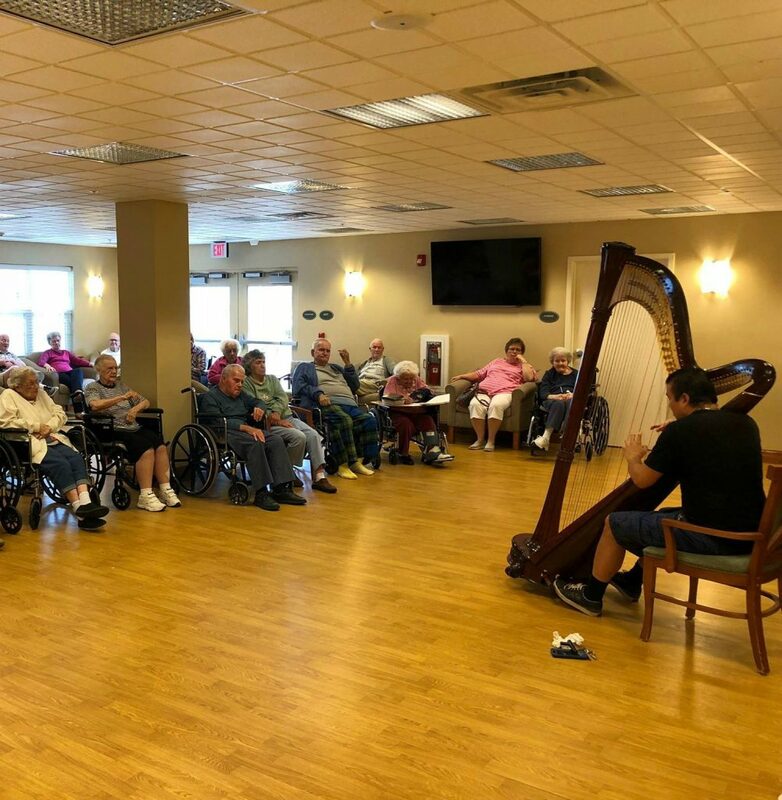 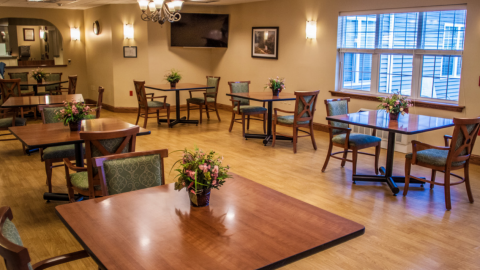 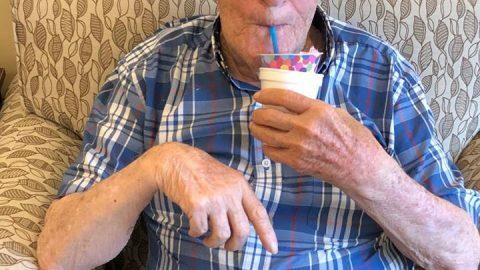 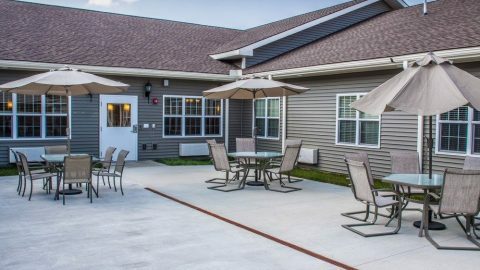 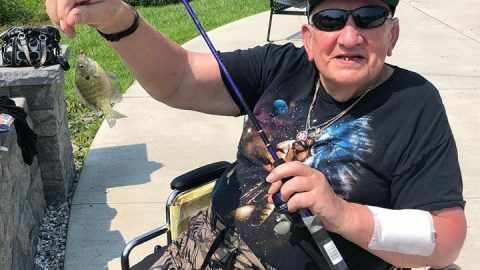 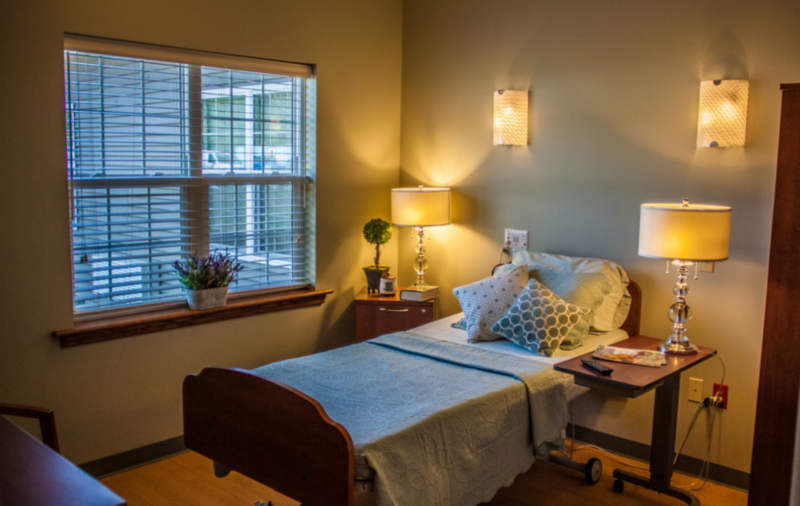 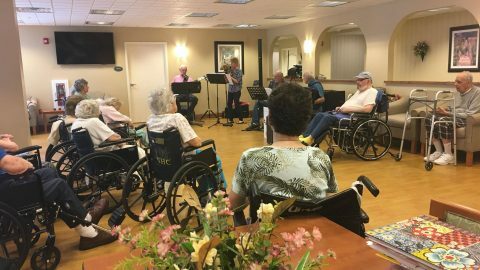 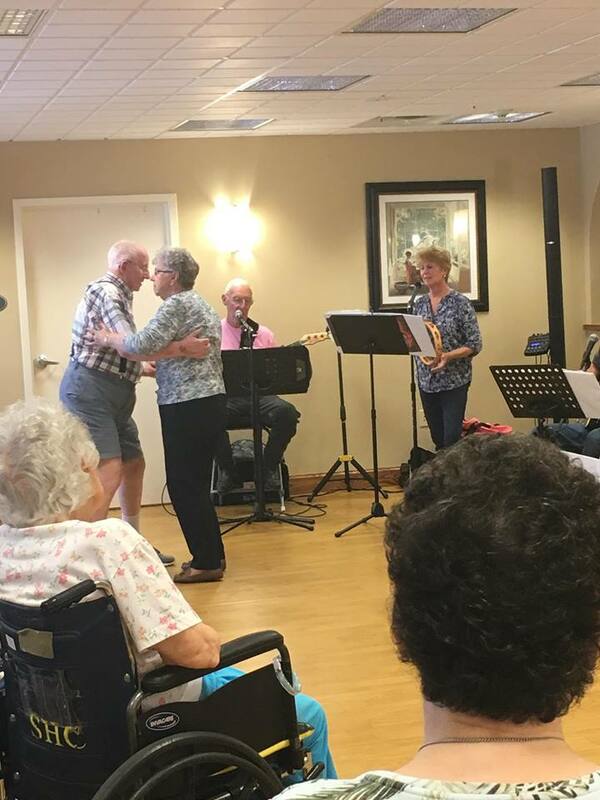 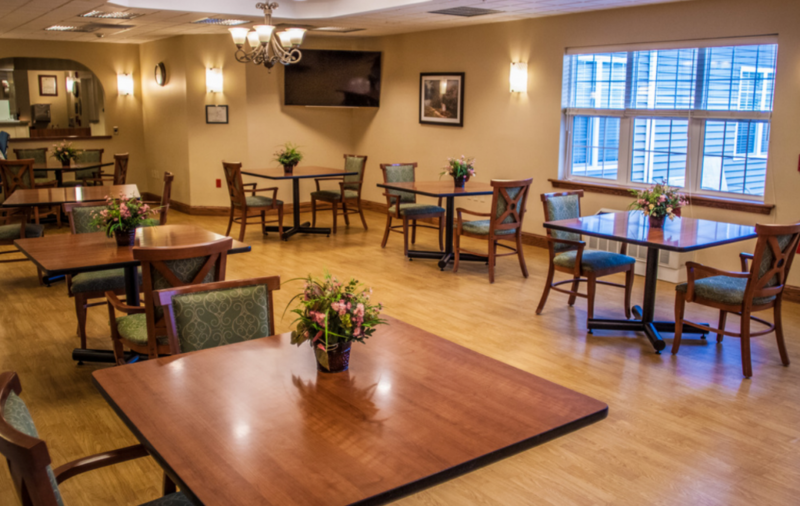 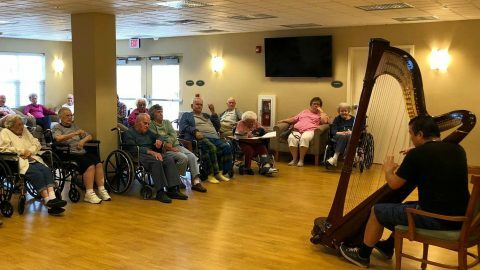  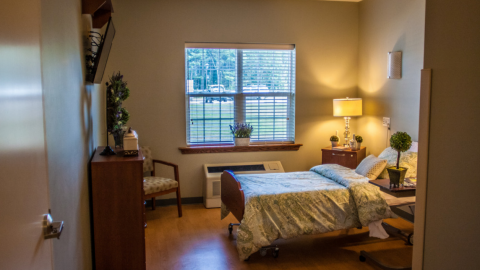 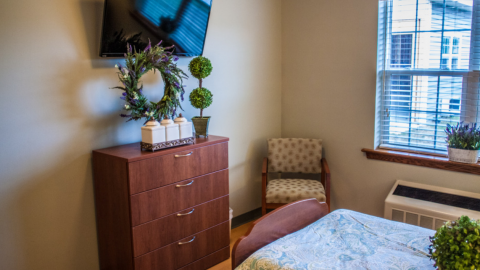 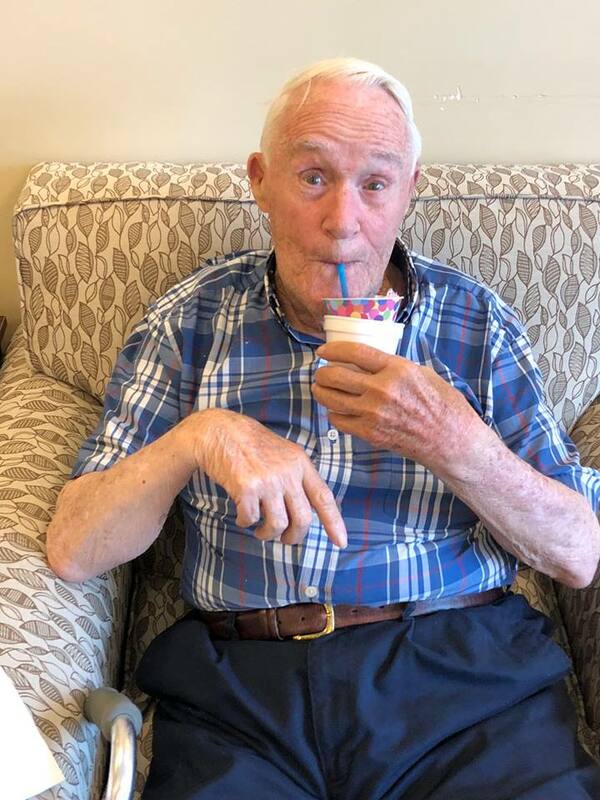 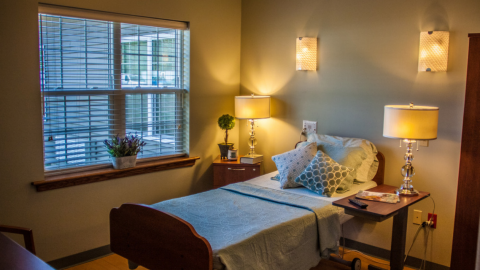 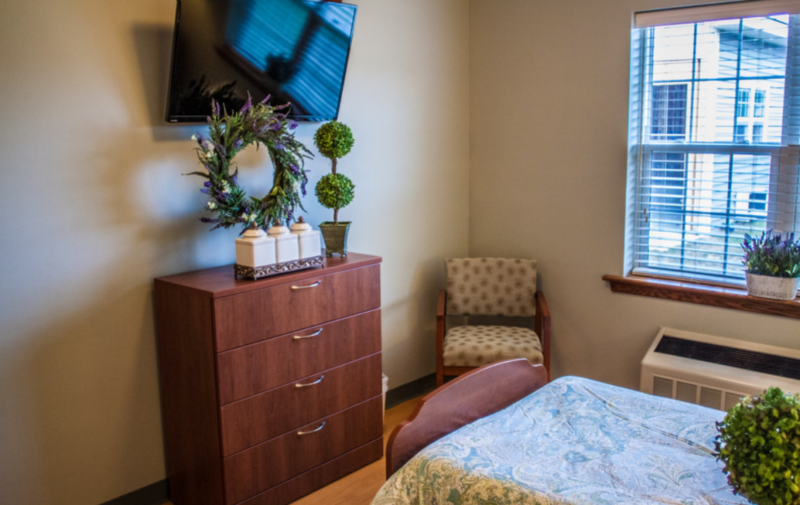 At Green Valley Skilled Nursing and Rehabilitation Center, we understand the best way to care for our older population in need of short of long term rehabilitation is to treat each person as the individual they are. 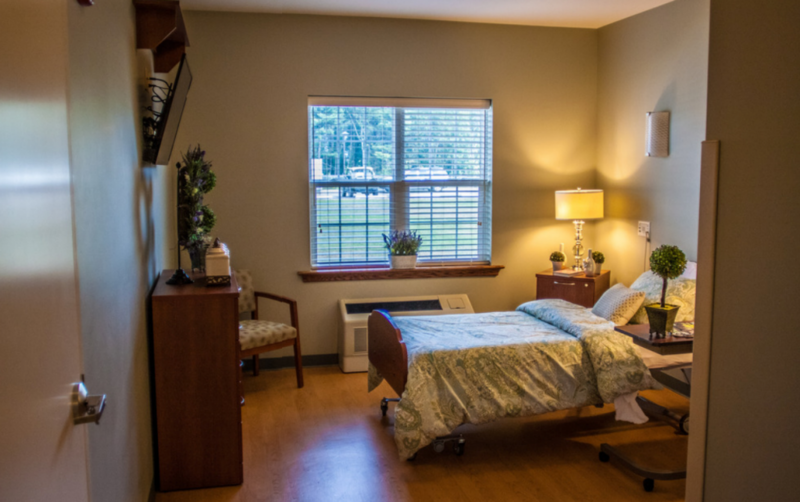 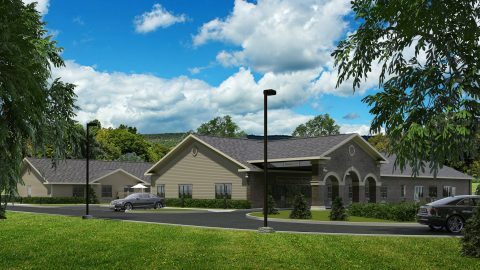 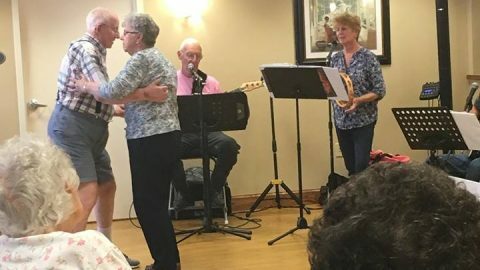 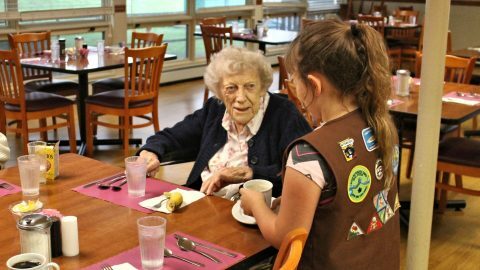 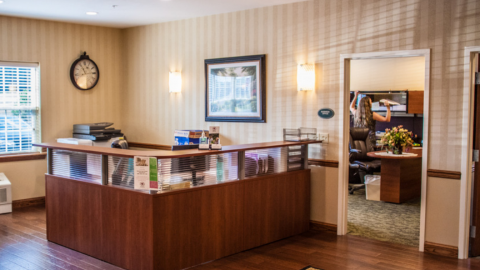 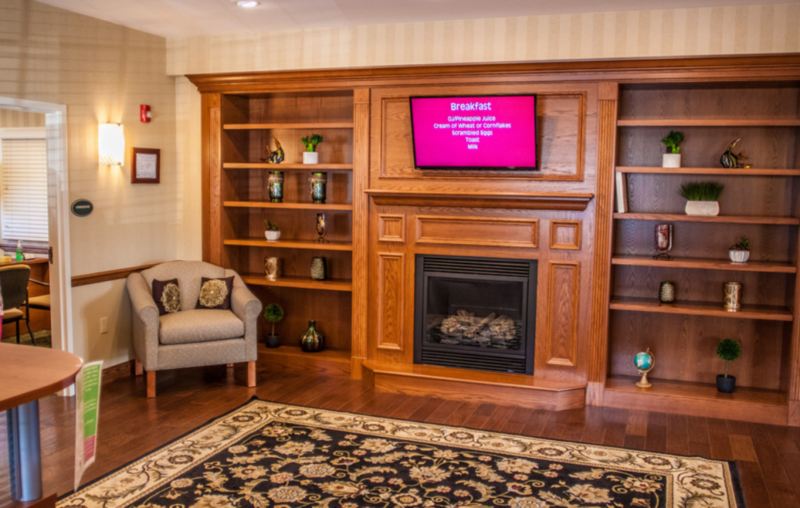 Our fully-licensed center is a division of Senior Health Care Solutions, a premier provider of long term care for three decades in Northeastern and Central Pennsylvania. 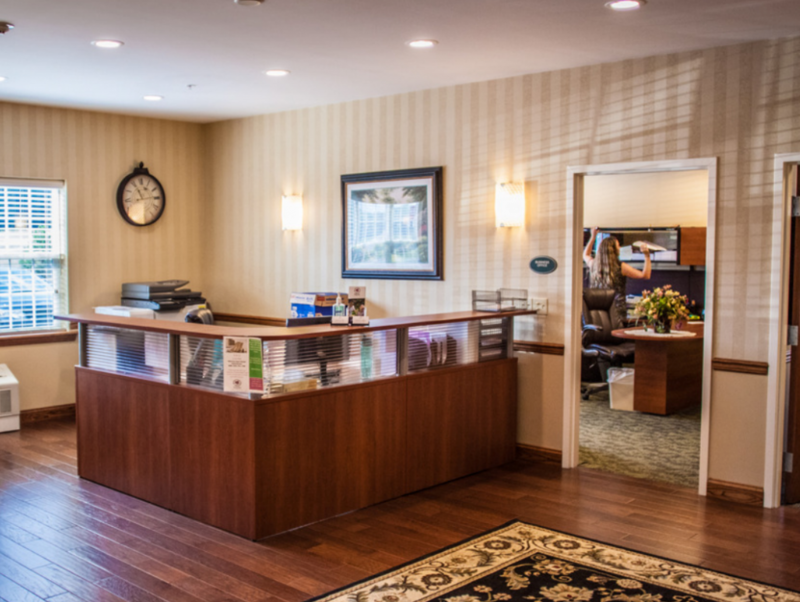 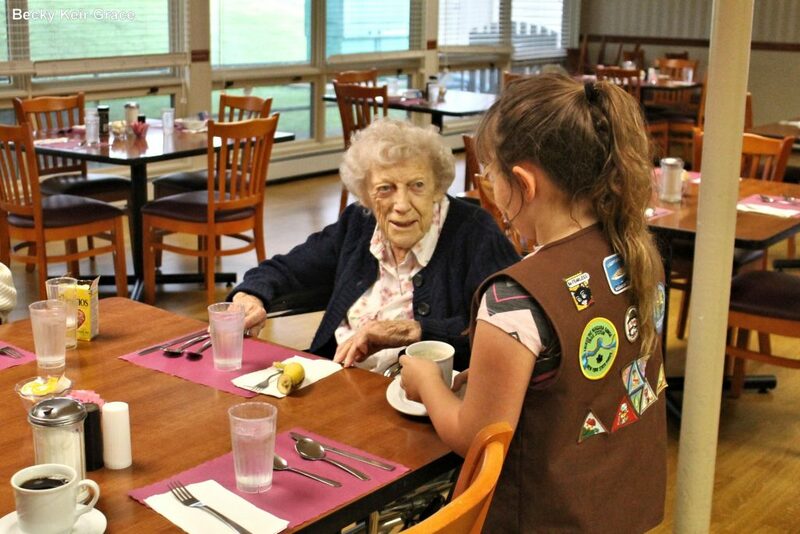 Our commitment to care is centered on a philosophy that is dedicated to the whole person. 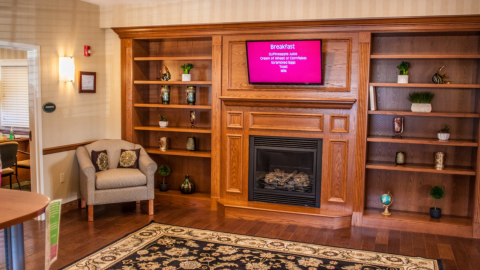 For additional information, schedule a home consultation or arrange a personalized tour, please contact or download our brochure below.